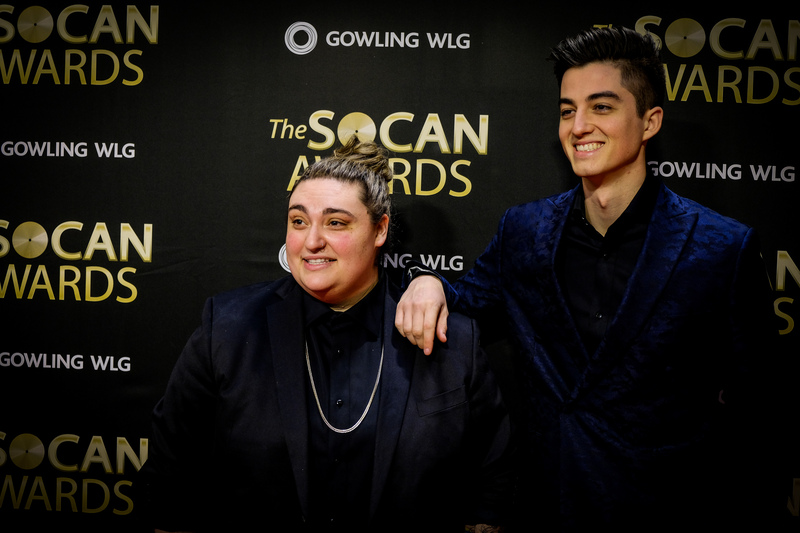 Last week, The 2019 SOCAN Awards took place at the Sheraton Centre Hotel in Downtown Toronto, which HOLR had the pleasure of attending! 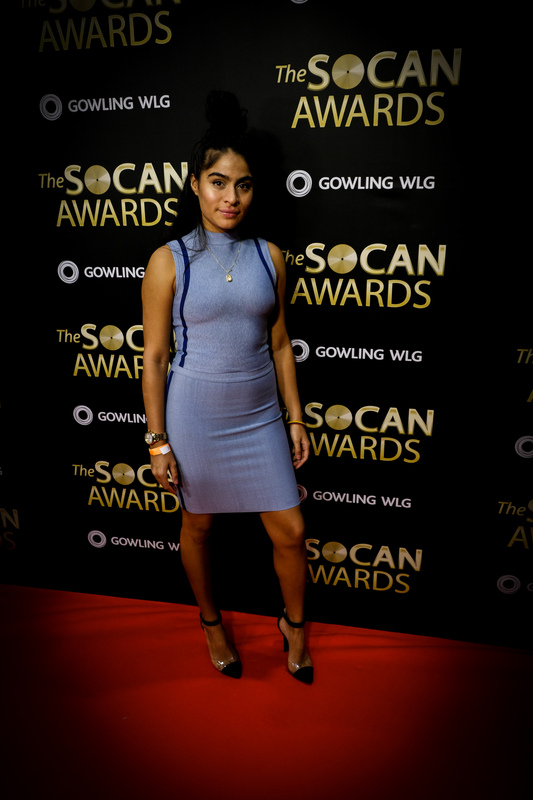 It was a glamorous night with the room full of rising artists, emerging talent, and notable individuals within the Canadian music scene. 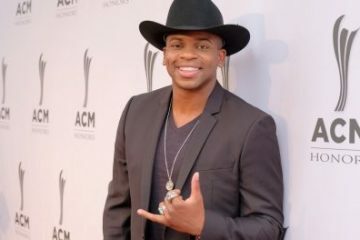 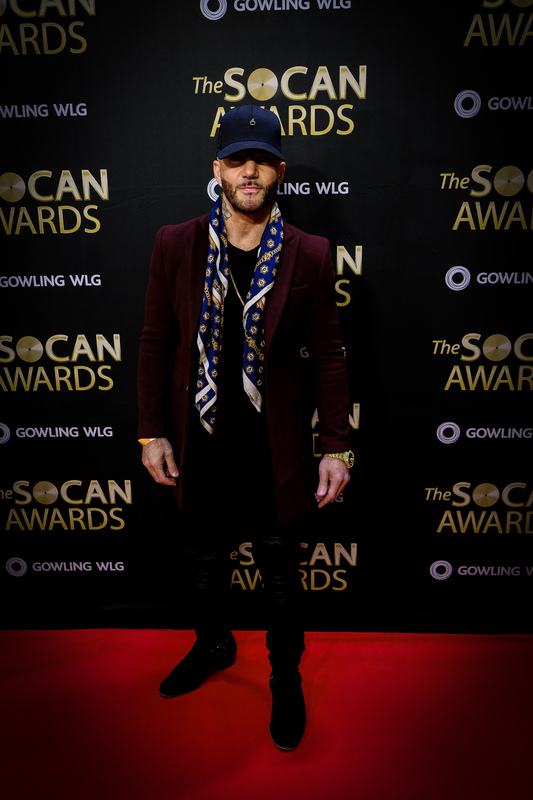 The SOCAN Awards are held annually both in Toronto and Montreal, which celebrate the songwriting, composing, and music publishing achievements nationwide and international achievements from Canadian talent. 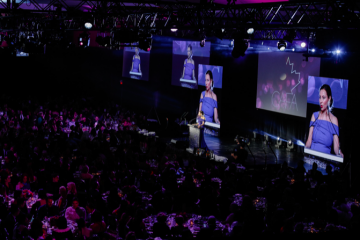 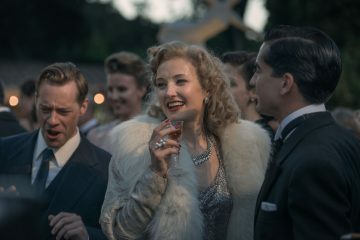 The awards pay tribute to the most performed songs, as well as honour exceptional film and television music, in addition to recognizing the most iconic songs of the year that have received nationwide major air-play on the radio. 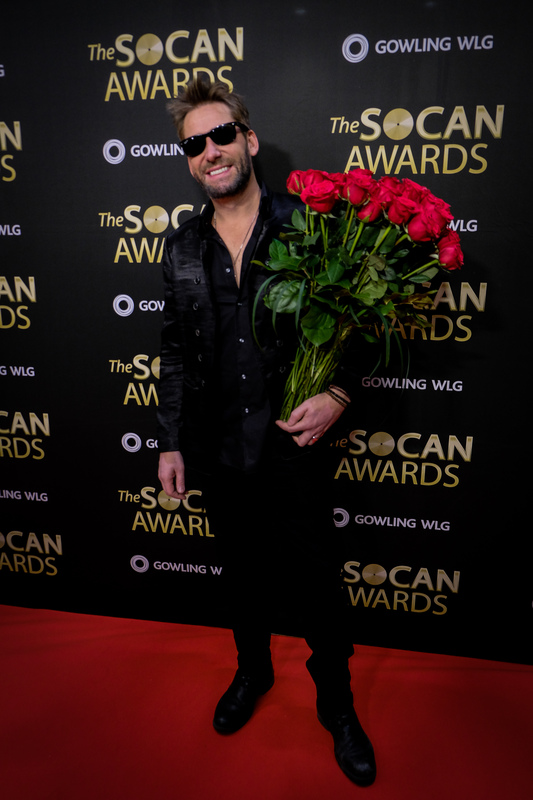 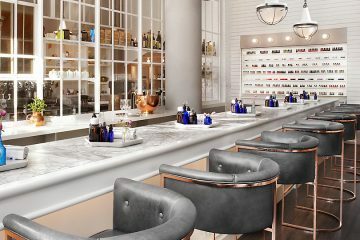 Guests included the likes of Chad Kroger from Nickleback, Josh Ramsay from Mariana’s Trench, as well as Canadian pop icon Carly Rae Jepsen. 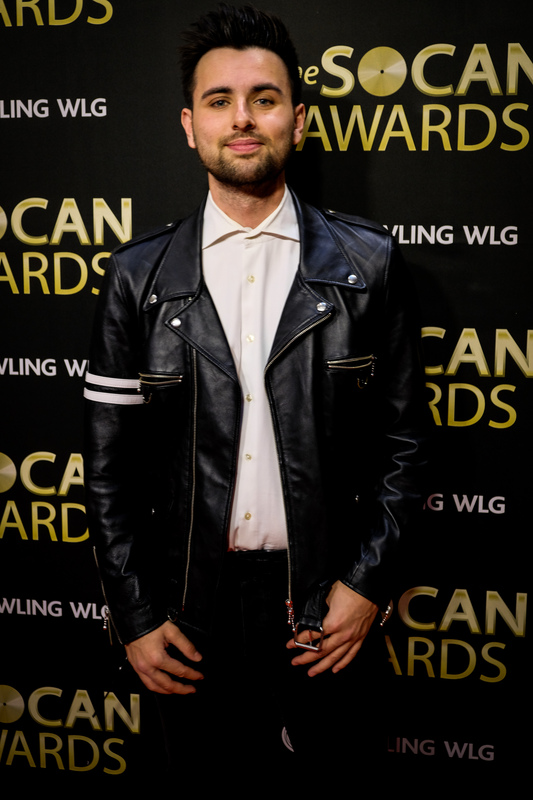 Notable attendees also included the likes Tyler Shaw, Jessie Reyez, Murdabeatz, and Karl Wolf! 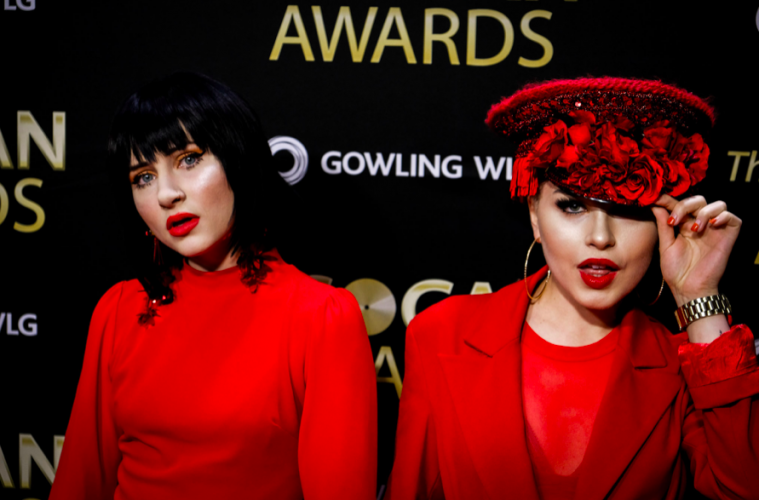 This year, HOLR got to attend the awards, and capture your favourite Canadian Artists.